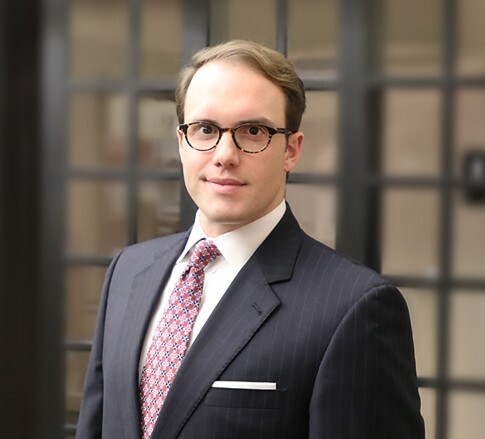 Ross T. Yates is an Associate in the Health Care industry group, focusing primarily on mergers and acquisitions. He practices out of the Firm’s office in Evansville, Indiana. Ross advises providers, ambulatory surgical centers, pharmacies, and others involved in the business of health care, in navigating the heavily regulated healthcare industry and managing complex issues by recommending practical, innovative, and informed strategies to allow them to achieve their business goals. Health care clients look to Ross to provide in-depth analysis and advice regarding state and federal regulatory issues including Stark law, Anti-Kickback Statute, fraud and abuse laws, HIPAA/HITECH, and the structuring of business relationships and transactions to maintain regulatory compliance. Ross provides counsel regarding compliance programs, data use and technology arrangements, reimbursement issues, and corporate and operational matters. In addition to his health care practice, Ross regularly provides corporate legal counsel to clients in various industries by providing advice regarding entity formation, transaction due diligence, and the drafting of commercial transaction documents. Ross earned his law degree from the Indiana University Robert H. McKinney School of Law, where he completed a Graduate Certificate in Health Law at the William and Christine Hall Center for Law and Health. Prior to law school, Ross received undergraduate and graduate degrees from Marshall University. Outside of the office, Ross enjoys traveling and playing golf.